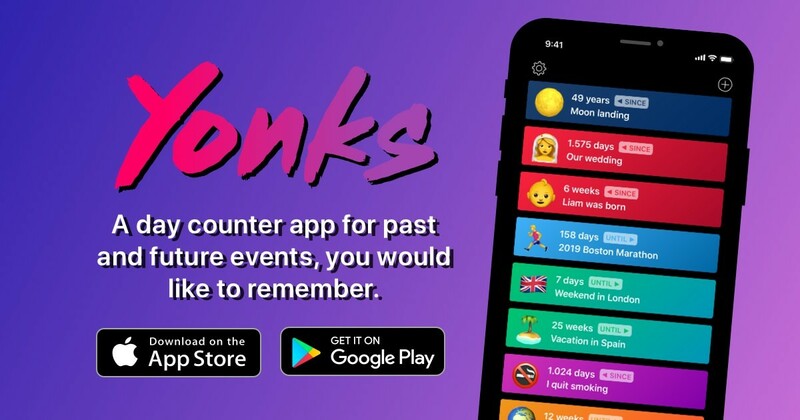 Yonks (British slang for "a long time") is a day counter app for past and future events, you would like to remember. 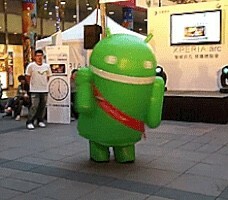 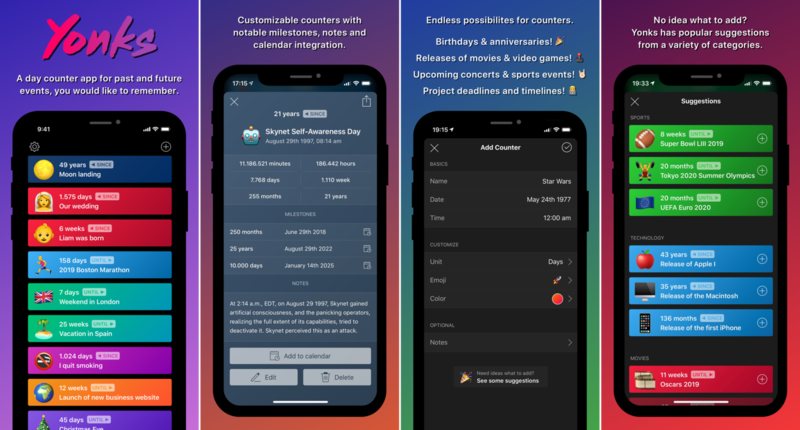 For iOS & Android. 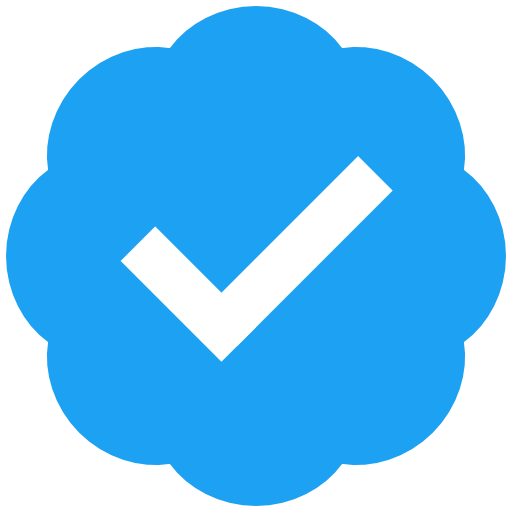 Created by @eay. 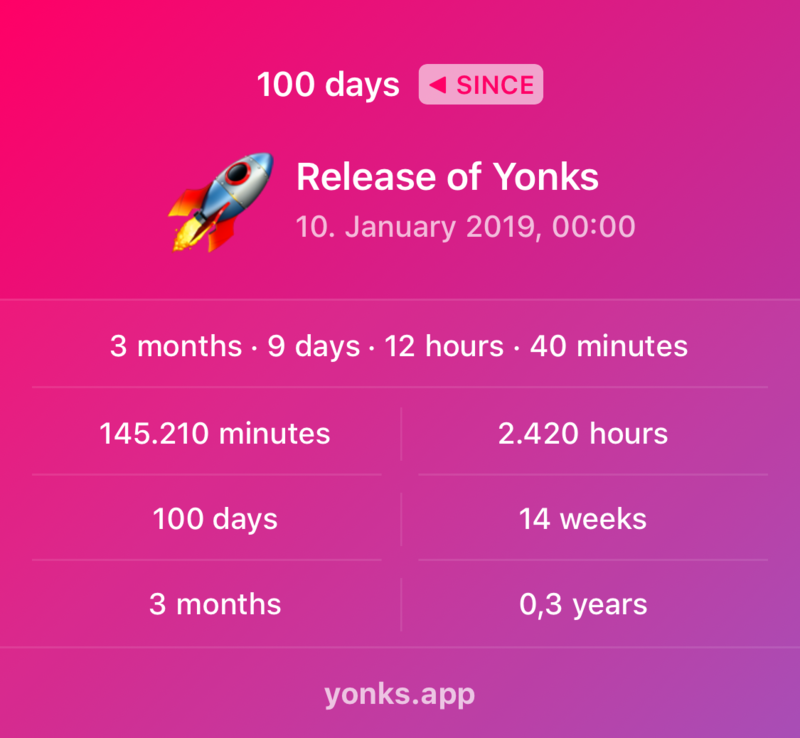 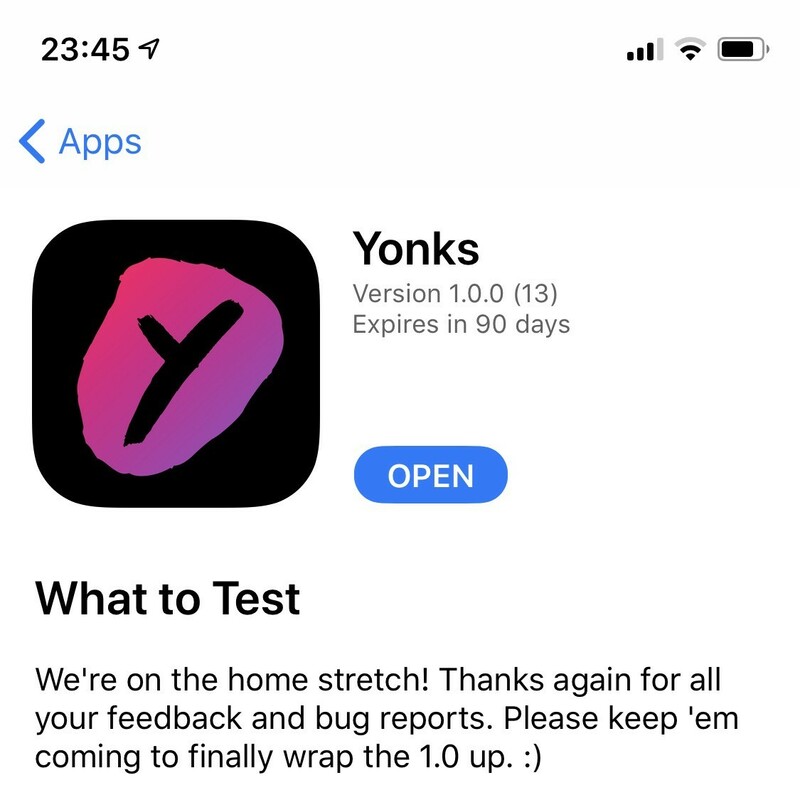 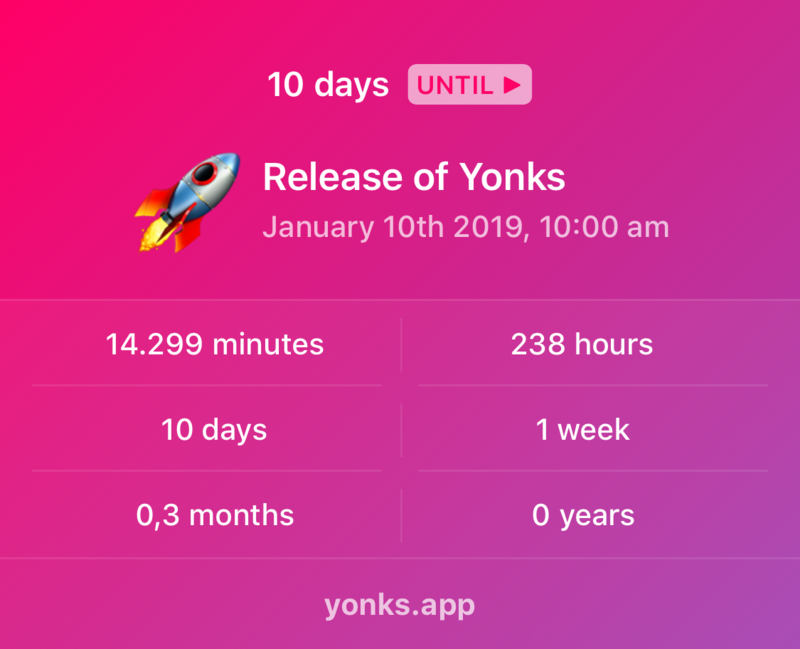 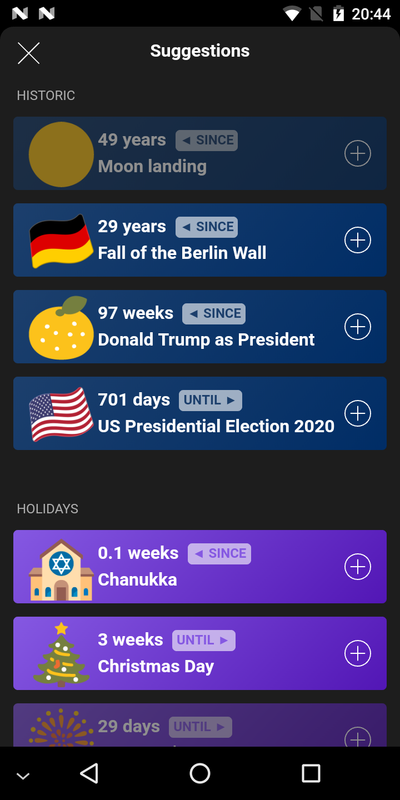 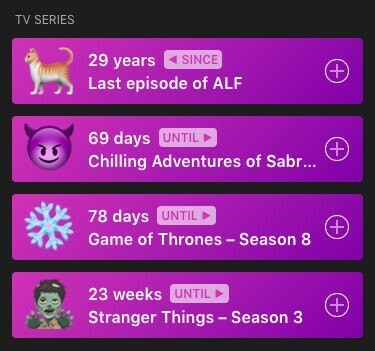 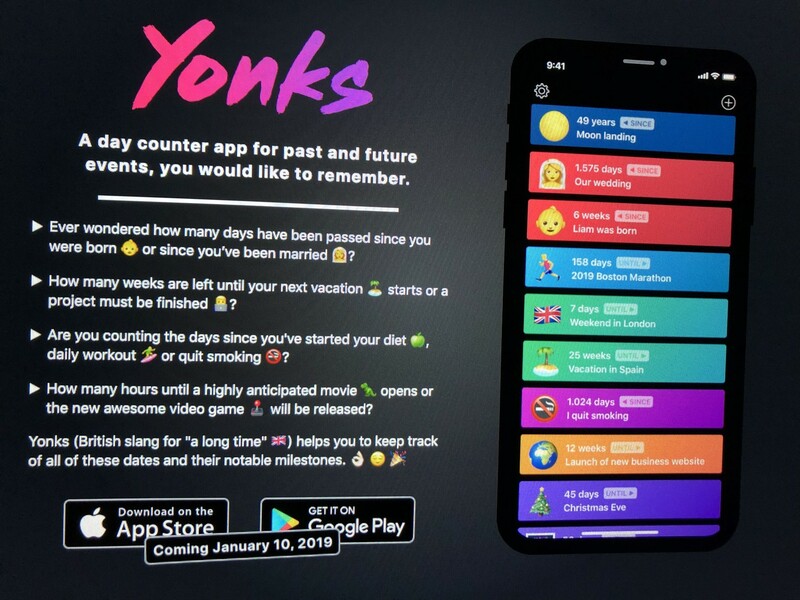 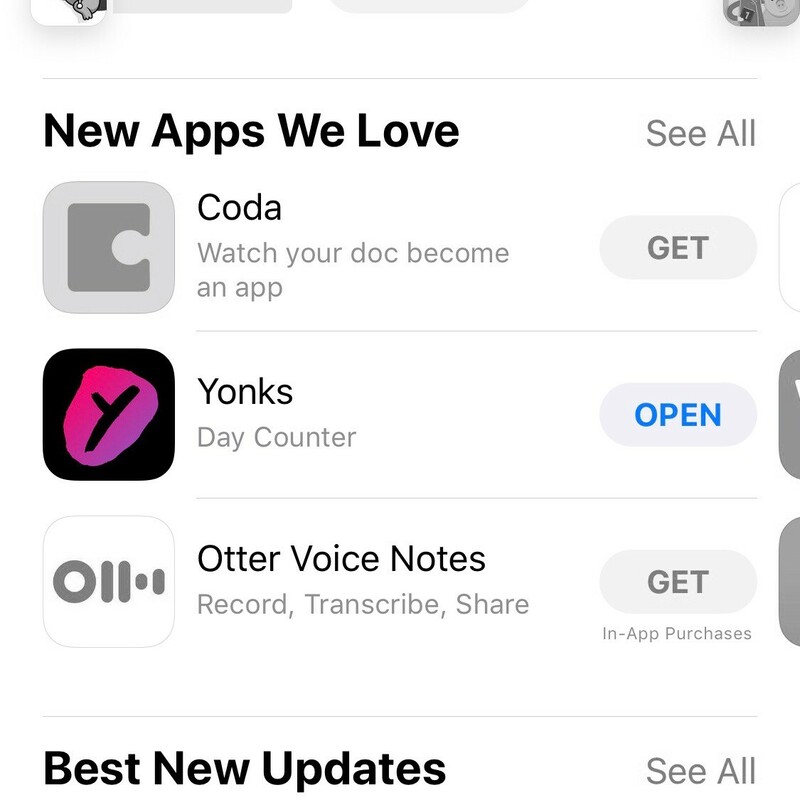 🔥 Yonks is a day counter app, which helps you to keep track of important past and future events and their notable milestones. 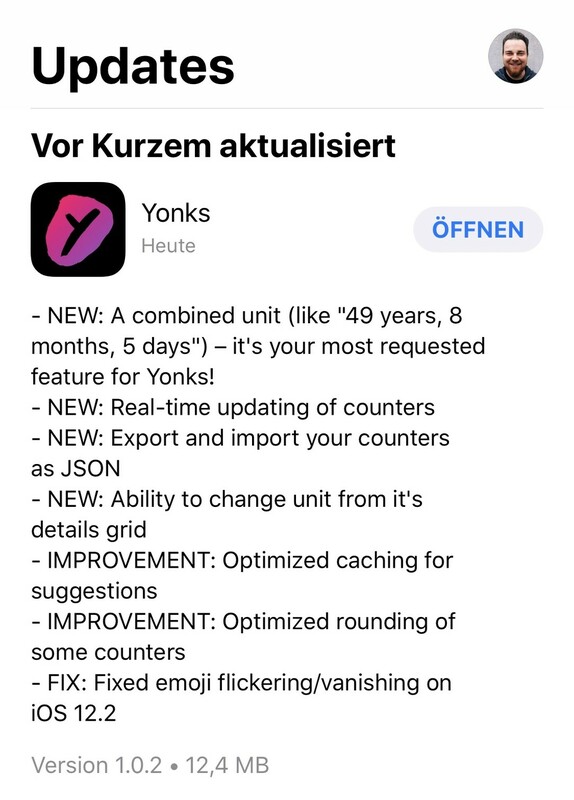 Out now for #iOS & #Android! 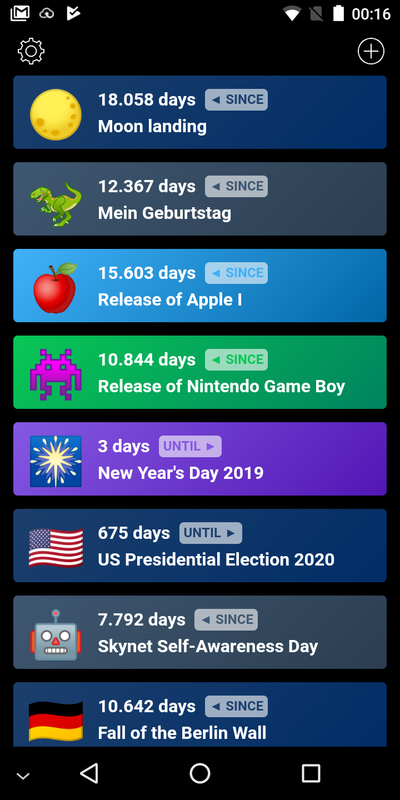 Federation report: in the last hour, https://mastodon.host received 11172 toots from 509 instances. 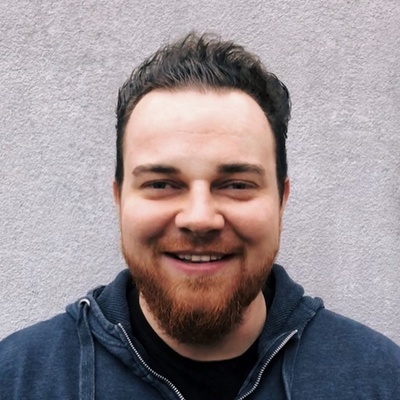 We can see at the moment 56.20% (59.33% excluding mstdn.jp) of the network statuses and are connected to 5916/6159 known instances. 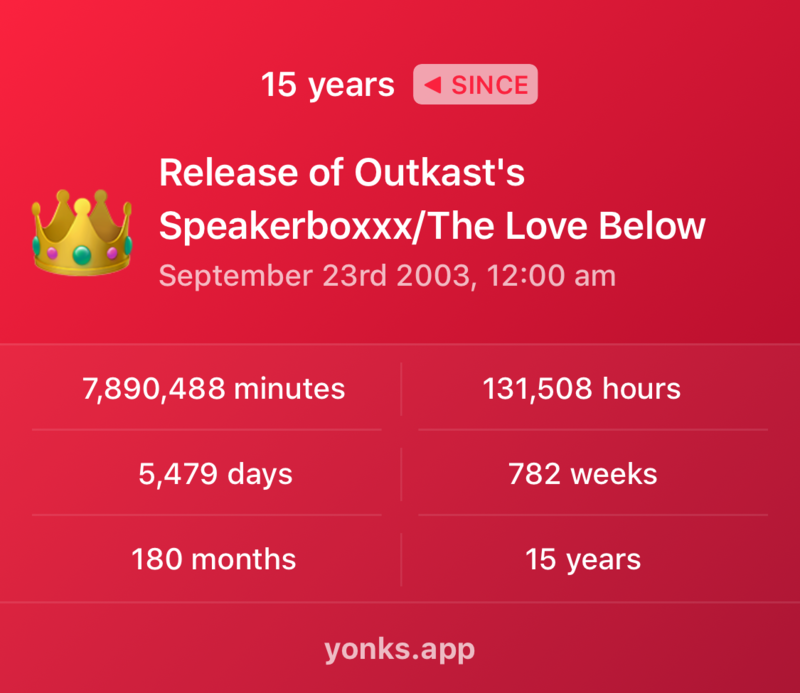 15 years ago today, Outkast&apos;s double album »Speakerboxxx/The Love Below« was released. 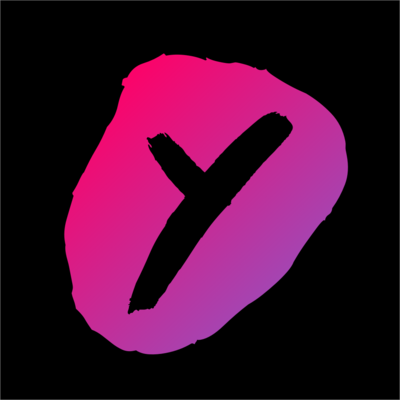 It was one of the most successful albums of the new century.